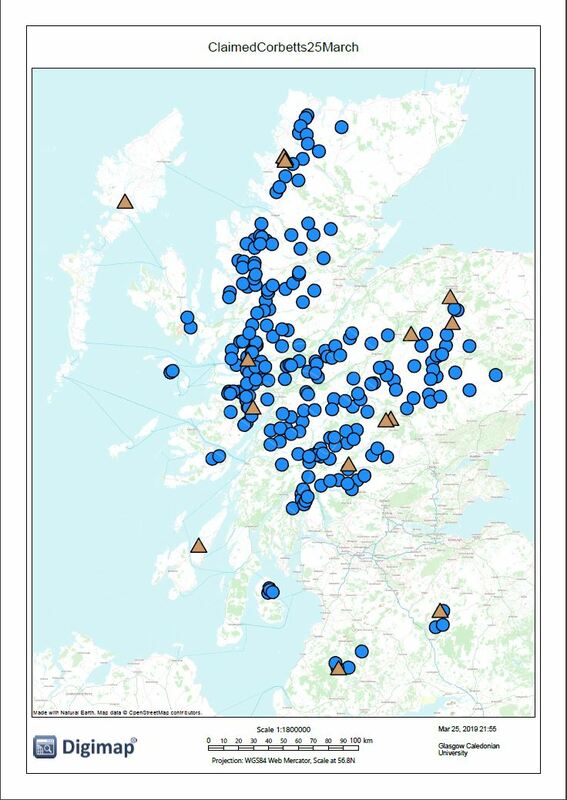 Here is the map of "claimed" corbetts as of 30th March. So far 40 out of 222 have been claimed. Corbetts don't have to be unique so if the one you want to climb for Mountain AId has already been claimed you are welcome to claim it as well. Lots of people joining our Corbetts for Courses Facebook group. 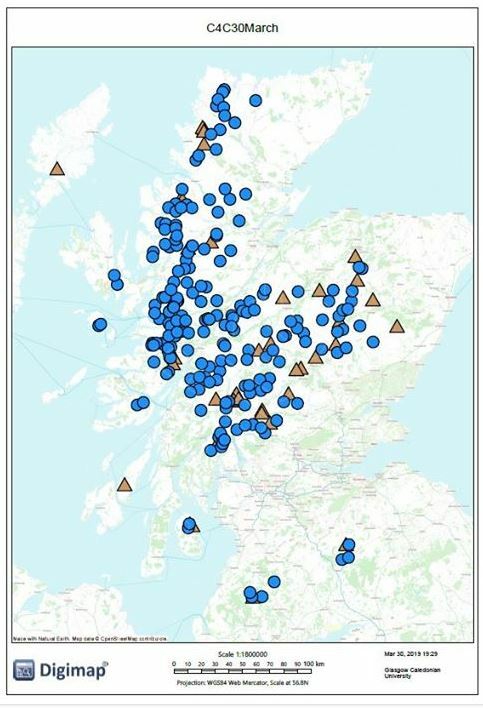 Here is a map showing the "claimed" corbetts as of 25th March. Mountain Aid: the hill walkers’ charity, is excited to announce our May 2019 fundraising initiative Corbetts for Courses. With your help we hope to put someone on the summit of every Corbett during the month of May.